The Volvo Ocean Race (previously the Whitbread Round the World Race) is a yacht race around the world. Held every three years, the race is often regarded as the longest and toughest professional sporting event in the world. 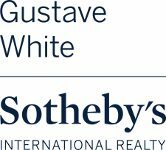 This year, Gustave White Sotheby’s International Realty is proud to announce that we are a Volvo Ocean Race Newport rental provider! The first edition of the race was staged in 1973-74 when England’s Whitbread company partnered with the British Naval Sailing Association to sponsor a regatta that circled the globe. A total of 19 teams with 17 yachts and 167 crew members entered and the course took them 27,000 nautical miles around the world. In 2001, the ownership of the race was taken over by Volvo and the race was renamed the ‘Volvo Ocean Race’. 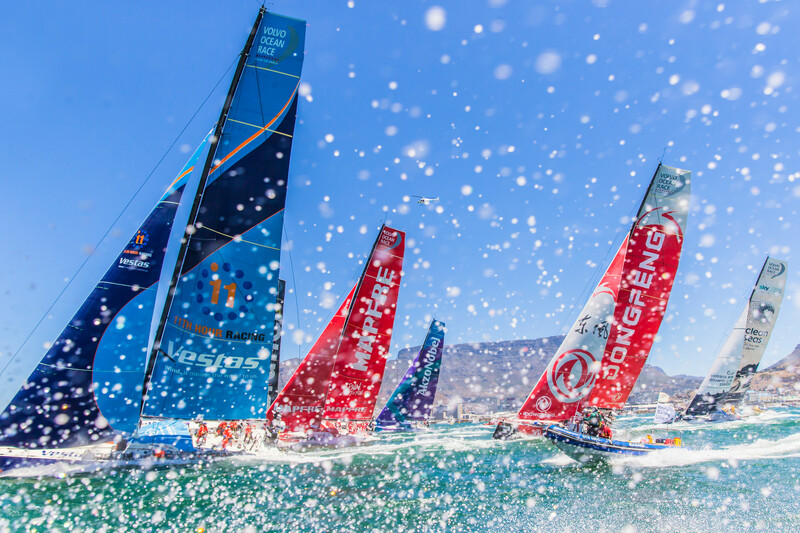 The 2017-18 edition is the 13th edition of the round-the-world Volvo Ocean Race. The route crosses four oceans, and touches six continents through 12 landmark host cities beginning October 2017 and ending June 2018. Alicante – Lisbon – Cape Town – Melbourne – Hong Kong – Guangzhou – Auckland – Itajaí – Newport – Cardiff – Gothenburg – The Hague. Measuring in at 45,000 nautical miles, this will be the longest course in the history of the race! The Volvo Ocean Race 2017-18 will mark the second consecutive visit to Rhode Island and only North American stopover for this edition. The Newport stopover is scheduled from May 8, 2018 – May 20, 2018 at Fort Adams. Our ‘City-by-the-sea’ is the heart of American sailing and the only stopover in the U.S. to enjoy the Volvo Ocean Race. Gustave White International Realty specializes in oceanfront, beachfront and waterfront properties; with a fabulous rental department, we are ready to find you a place to enjoy the Volvo Ocean Race! Visit our rental website for more beautiful listings, and stay up to date with us on Facebook, Instagram, and Twitter. We hope to see you at Fort Adams soon!